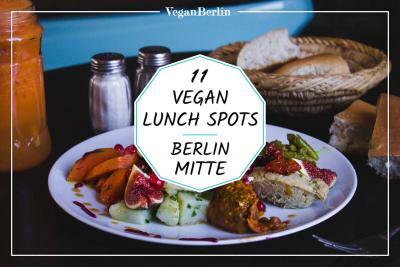 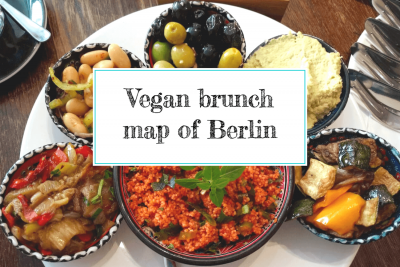 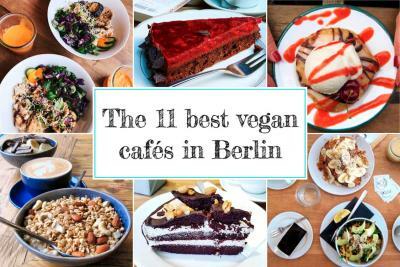 Our vegan and vegan-friendly map of brunch restaurants and cafés in Berlin. 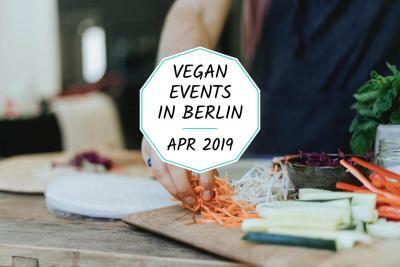 Our list of vegan events in Berlin in April 2019 - dinners, panels, workshops & more. 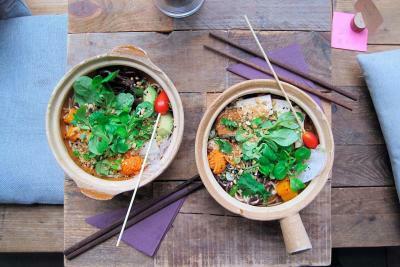 Charming Chinese restaurant serving noodle dishes, soups, starters & desserts. 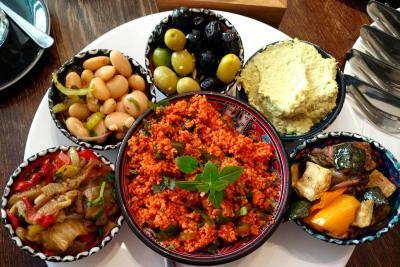 Mediterranean restaurant serving vegan and vegetarian breakfast, salads, soups and platters. 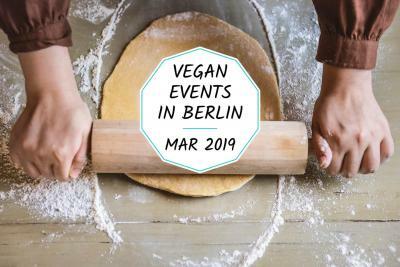 Our list of vegan events in Berlin in March 2019 - dinners, conferences, workshops & more. 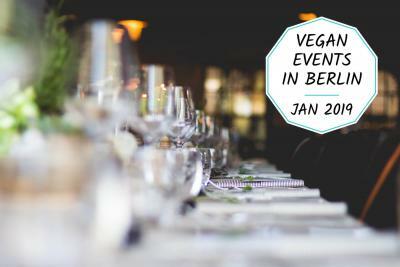 Our list of vegan events in Berlin in January 2019 - brunch, markets, dinners, pop-ups & more. 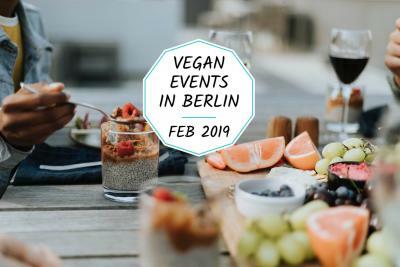 Our list of vegan events in Berlin in February 2019 - brunch, workshops, openings & more.